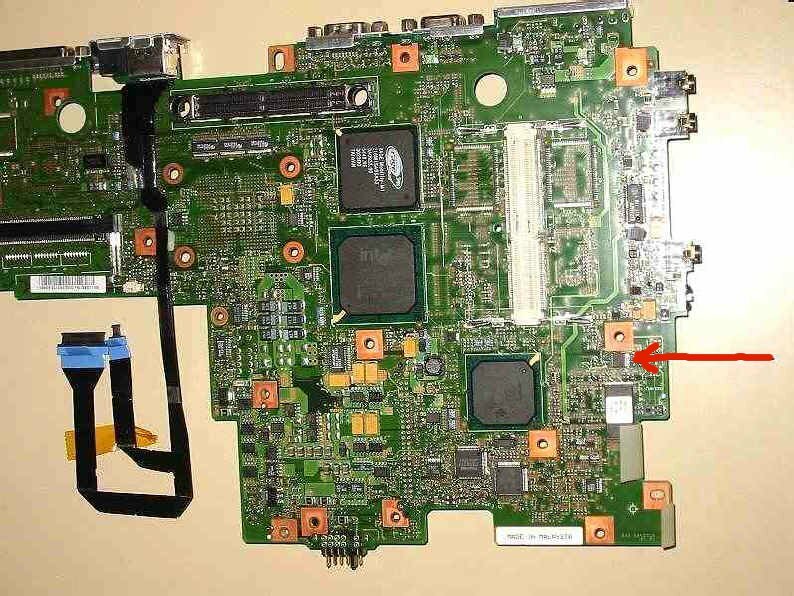 Using the HMM link above, once you select a model and are on the page that has the PDF HMM for that model, it is best to right click on the PDF HMM for your model then select Save Target AS, that way you will have the PDF HMM on your PC to refer to any time you need it. 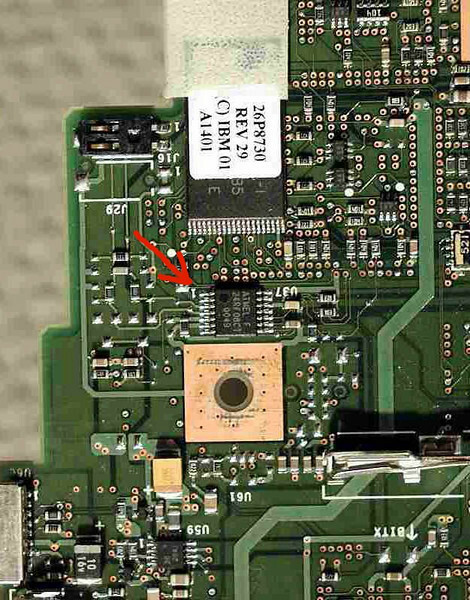 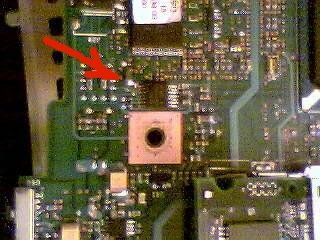 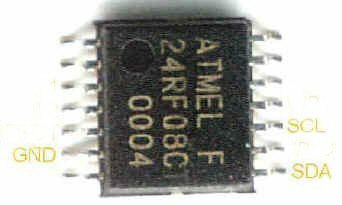 Follow the section in the A2* Hardware Maintenance Manual titled "FRU System Board" to dismantle your TP and gain access to the underside of the System Board where the 24RF08 eeprom is located. 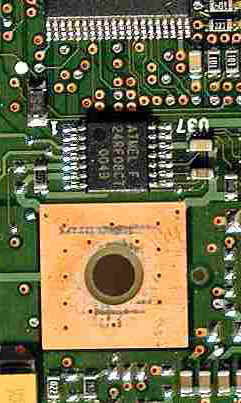 GND connection is the metal part of the 2 arms which normally hold the Memory modules in place.